Triboro Youth Hockey serves boys and girls in Marlborough, Southborough and Westborough Massachusetts. To view our By-Laws and Policy Statements visit the documents section. 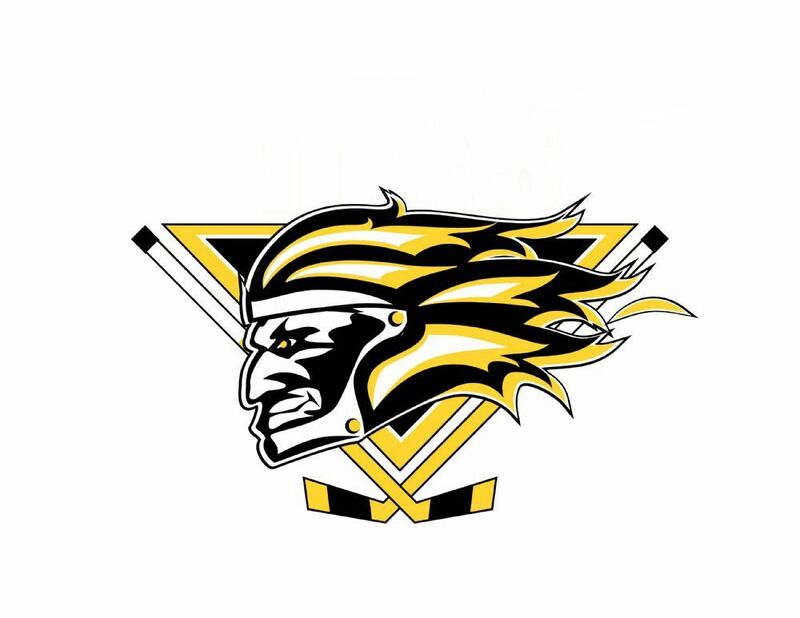 Triboro Youth Hockey has openings for goalies at the 14U level (birth year 2005/2006). Please contact President@triboro.org for details and benefits! Goalie Scholarships are being offered for the 2019/2020 Season!